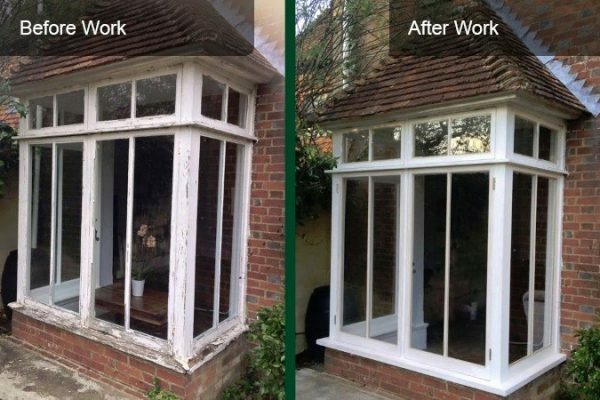 At Sash Window Experts we have over 25 years experience in Sash Window Repairs, Replacement and Wooden Window Renovation services across Sussex and the South East. 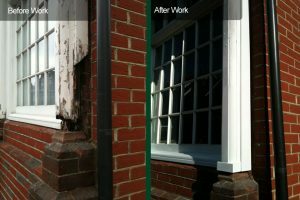 You can find images of sash windows repaired in our gallery and on the Kent and Surrey pages. 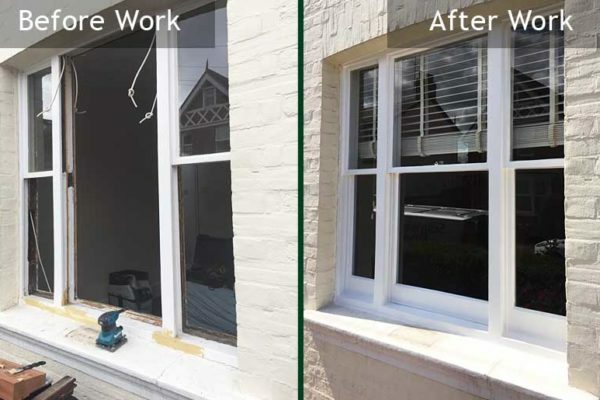 Our team of dedicated local craftsmen restore the beautiful period features and functions of sash windows to their very best condition, including the slide mechanism and draught prevention capabilities, while also accommodating advances in double glazing technology. We can help renovate sash windows for all kinds of properties so that you can maintain these classic features and not have to search for costly contemporary replacements. Nearly 75% of the country’s original box sash windows have been lost as a result of demolition to make way for new buildings and new types of windows. 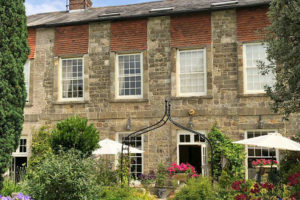 We are dedicated to preserving these historic windows in Sussex, Surrey and Kent through high quality restoration, renovation and draught proofing services, so that we can provide homeowners with hugely desired traditional window features and allow part of our British design heritage to continue. Are your sash windows draughty, damaged or rotten? 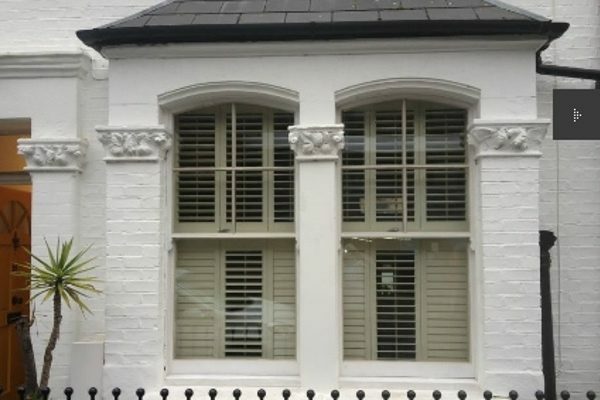 Sash Window Experts are passionate about restoring history, not just replacing it. 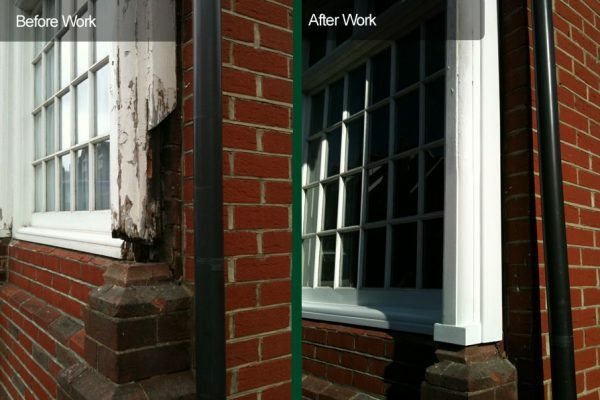 Over the last 25 years, we have brought back to life hundreds of sash windows many thought were un-repairable. Book your free survey today. Call us today for a free window survey and quotation. Let us assess the extent of the damage and repair requirements, with consideration of your budget. 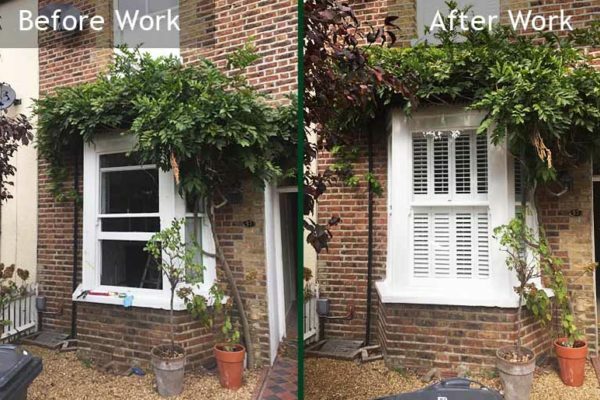 You may be pleasantly surprised to find that sash window repair, rather than replacement, is the best option for your property. We can supply and fit double glazed sashes, built in our joinery workshop in Surrey, into your original box frame. 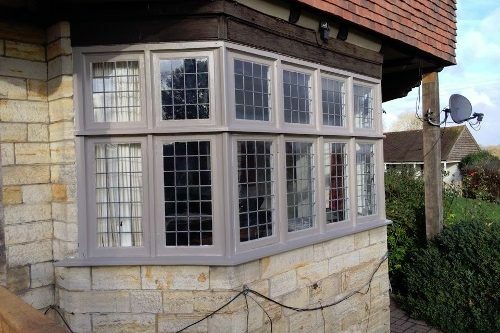 If you have replacement UPVC windows and you would love to restore them back to their original sashes, our skilled craftsmen can replicate and match the style of your box frame. Traditional box sash windows are highly desirable features in any period home, adding character and authenticity. At Sash Window Experts, we are dedicated to preserving these windows, while improving their design and functionality for the modern age. 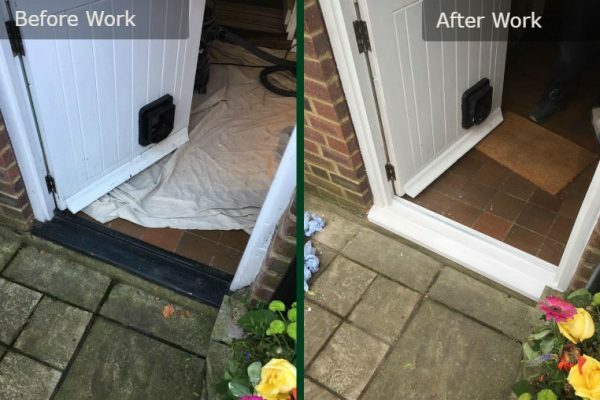 Are your exterior doors weather damaged, defect or simply in need of some TLC? Our highly skilled craftsmen would love to take a look and offer a free survey. 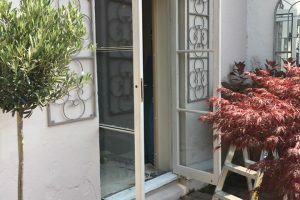 We can provide expert advice on how best to restore and revive your French Doors or exterior doors. Here are answers to some frequently asked questions, but if you have a question that’s not answered here, please don’t hesitate to contact us on 01293 762370 and for Sash Window Repair enquiries in Kent please call 01892 269011. 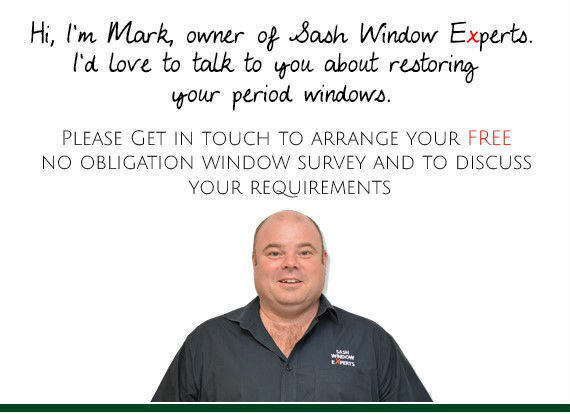 One of our sash window experts is waiting for your call and will be able to help you. 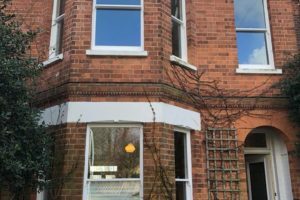 Is it better to replace or repair sash windows? 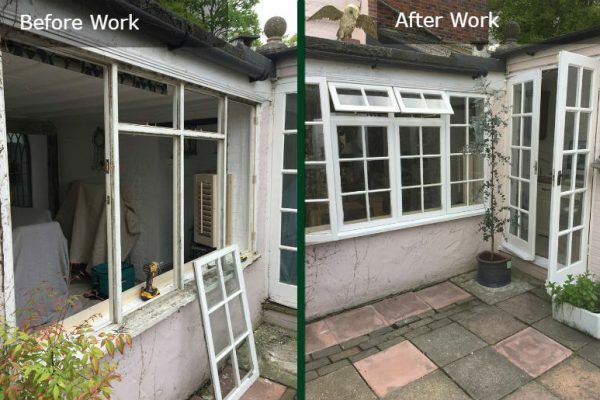 At Sash Window Experts we believe passionately in the renovation and repair of existing windows where possible, so we will do everything we can to preserve your original windows no matter if they are Georgian, Box Sash or Casement windows. However, there are occasions when repair isn’t viable and we will always give advice about replacement where absolutely necessary. 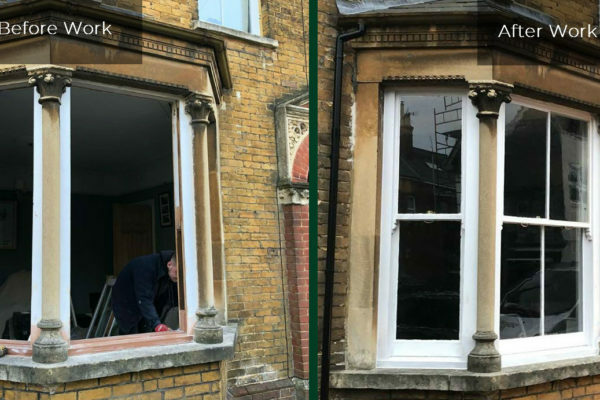 With our extensive expertise we are proud that we are able to repair and renovate most sash windows and bring them back to their former glory. 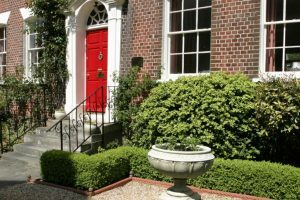 I live in a conservation area, can you help me? Yes, no problem. We have a great deal of experience working with sash windows in conservation areas and listed buildings. Please be aware that any proposed works to windows and doors that alter the fabric of a listed building must have planning permission granted by your local authority. Will the work cause a lot of mess inside the house? No. Our extensive sash window repair and renovation service starts off with the room being fully dust sheeted. To ensure the minimum amount of dust, we set up our power tools complete with dust extraction.